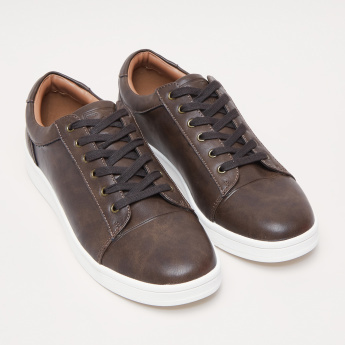 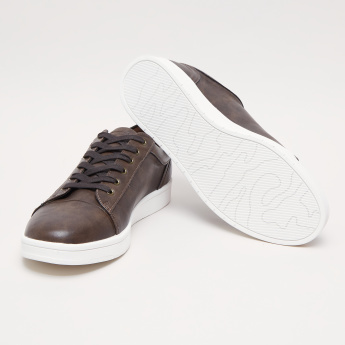 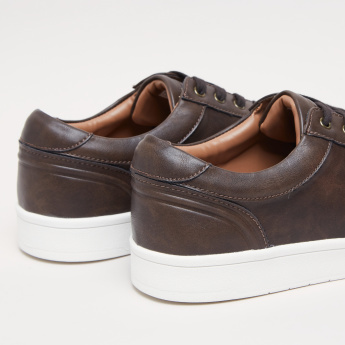 For a look that is high on edge and style, this pair of sneakers by Lee Cooper is a trendy choice. 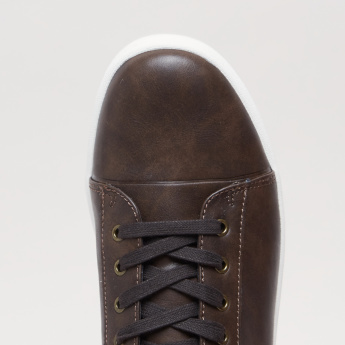 The pair has laces along the front for ease while wearing. 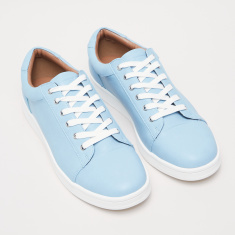 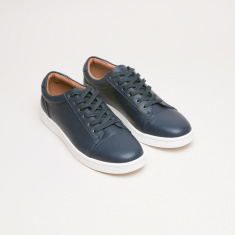 Contrasted with flat soles, the pair is ideal for all-day wear.